More than that, I count all things to be loss in view of the surpassing value of knowing Christ Jesus my Lord. 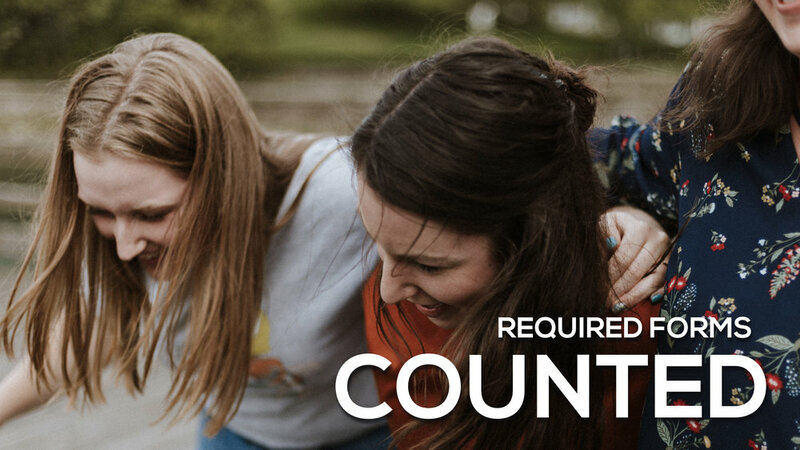 Summer Camp will be here sooner than we think. It is going to be another year of worship, teaching, lake activities, slime slide, rock-wall, 9Square, friends and, of course, camp food. 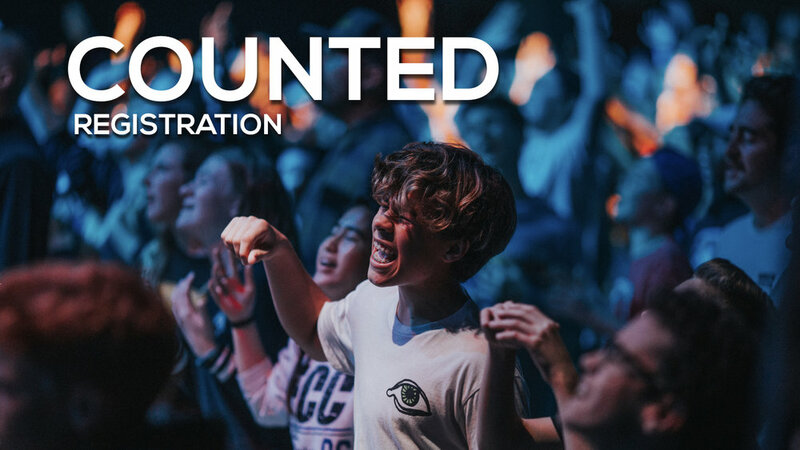 Invite your friends and mark your calendars for C-4 Camp Counted.